Previously on Orange Is The New Black, Achilles Goss accepted ‘Guerreiro’s Gift’ and finished 7th on his maiden season in Ligue 1. Second season syndrome is the now-common phrase that is used to describe a downturn in fortunes for a football club in its second season after its promotion to the Premier League of English football – particularly if the first season after promotion had brought a strong finish (M.Cheetham 2007. Source: en.wikipedia.org/wiki/Second_season_syndrome). 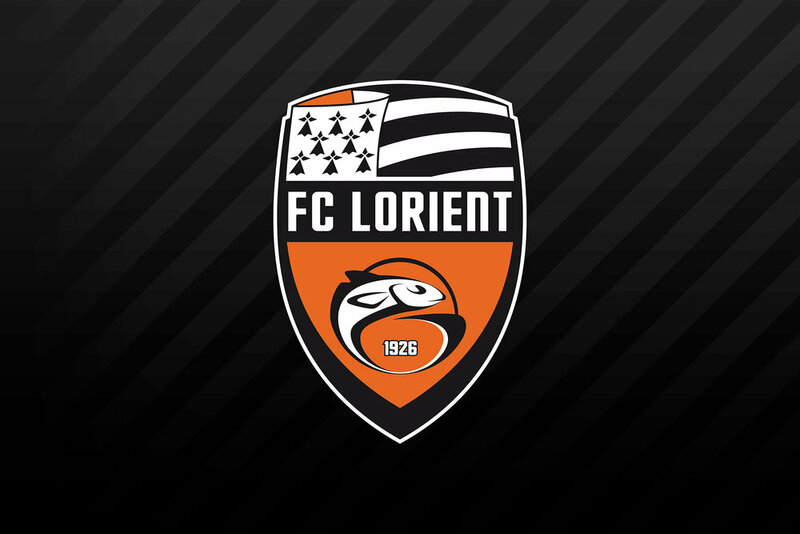 There was a certain amount of trepidation going into my third season with FC Lorient and my second season in France’s top tier. The old cliché of the dreaded ‘second season syndrome’ nestled in the back of my head, but this is France and not England, right? Despite solid results from our friendlies, we had some awful pre-season luck. The big news story was ‘The Curious Case of Alphonso Davies’. Arguably the Ligue 1 Summer transfer coup, as FC Lorient attracted one of Bayern’s wonderkids to North Western France on a two-year loan. His explosiveness would have given me a different option to the left sided Inside Forward Jimmy Cabot or central Deep Lying Forward Gaëtan Courtet. As the image above shows, I was able to cancel the deal due to de-selecting the defaulted ‘Loan cannot be terminated’ clause when negotiating with Bayern. Based on my interactions at the time I appreciate this move would not have been made by everyone, fellow FMers like TheFmNewby, James and Dan would have done things differently. But I simply did not want to pay for Alphonso to sit around injured as my top earner for 5 months. In just the statutory 28 days, Alphonso Davies had been and gone. Disaster. To further the misery in the final week of Pre-Season, Club Chairman Loïc Féry accepted a €13.25m bid from FC Köln for Fonsinho - a player who I signed 18 months previously for €230k. It’s great profit, from a player who flourished with me in his short spell. 8 goals and 10 assists in his debut Ligue 1 season meant he would be sorely missed in 2020/21. 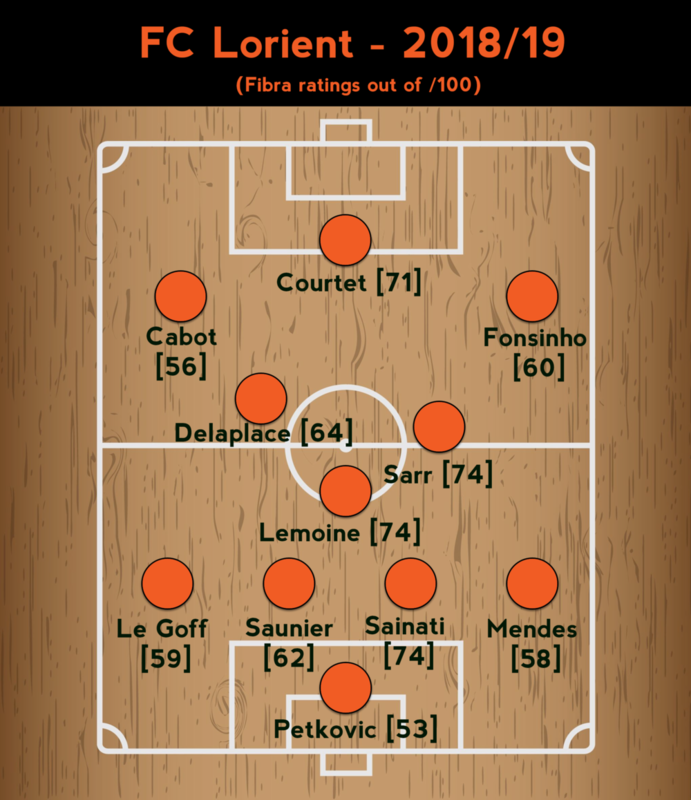 Fonsinho’s sale and injuries to both Gaëtan Courtet’s (last season’s top scorer) and Jimmy Cabot resulted in us going into the first two games of the season with a completely different three-man attack from last season. It’s no surprise then that we failed to score in back-to-back 0-1 defeats. The second season syndrome was now coming to the forefront of my mind as we headed for an inevitable relegation dogfight. We unequivocally rose up the table, six wins on the bounce after those two defeats. Eleven league wins and six draws, the only blip an away defeat Vs Paris Saint Germain. Take that Ole Gunnar Solskjær! “I don't want to restrict myself in terms of recruitment…like the previous two years. I will not feel guilty if I want that luxury flair player or tricky winger. However, I want to get ample fibra in the positions and roles that matter”. [A brief description on the concept of fibra and how I use it as a recruitment strategy was introduced a couple of years ago: here). Aggression - the willingness to immerse themselves in the physical battle, I always imagine a high rating here is like having the ‘Get Stuck In’ team instruction permanently on. Highly aggressive players just love to get involved. Bravery - the willingness to put his body on the line for his team. In the match engine, this is often demonstrated as a goal saving block or that ridiculous defensive recovery. But it can also be the desire to get on the end of an offensive chance (see example GIF further on in this post). Determination - The desire to dig deep, even in the face of initial setbacks. A high determined set of players will increase the chances of turning a losing position into a draw or a win. Teamwork - to work within a tactical system and style of play. Any style, anywhere, is benefited by having players that follow suit. Work Rate - Like the above, any team is benefited from having players who give their absolute everything. It’s no good having a Ferrari-Maserati engine…to only drive it in 2nd gear. From a First Team perspective, our collective fibra has been more-or-less steady at a player average of 64-65 fibra over the three years. We have seen a slight rise though in the ‘fibra battleground’ roles, where we now average 70 fibra per position (out of a possible 100). Assane Dioussé introduction has been similarly impressive, an average rating of 7.26 with four goals and six assists from sixteen starts (all comps). All from a variety of roles: Box To Box midfield, Ball Winning Midfielder & Central Midfield Attack…he can do it all! There’s been some wonderful passes and exquisite finishes, but Assane Dioussé also does the rough side well. As I sit on an overall balance of €1.5m, the club continues to haemorrhage money like it’s going out of fashion. But we head into the second half of the season with a real chance at securing European football for 2021/22. This would certainly see us consolidate a secure financial position, perhaps allowing me to fill the team with even more fibra too. Furthermore, qualification would also be enough to convince me commit to a new contract with FC Lorient (my current deal expires in the Summer). 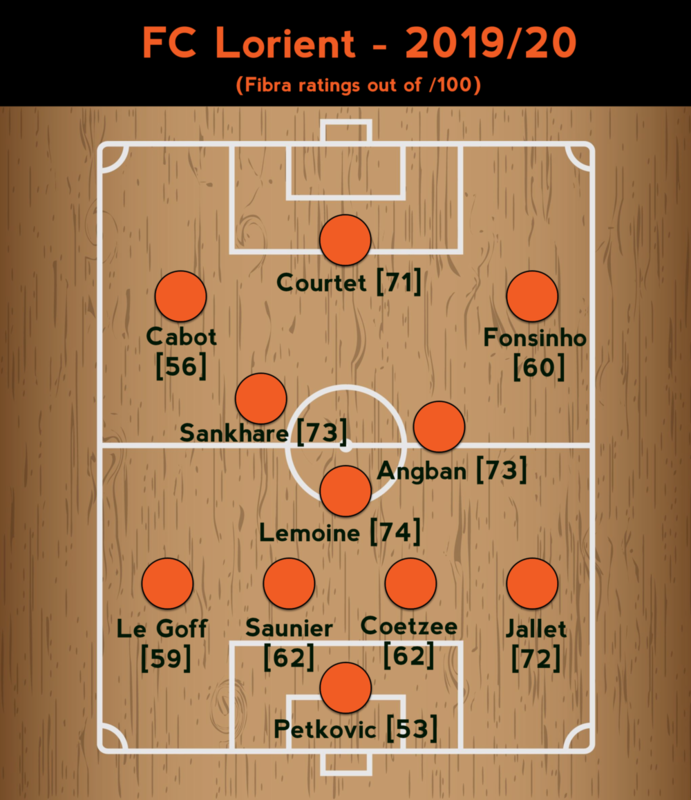 Can Goss’ Lorient do it?